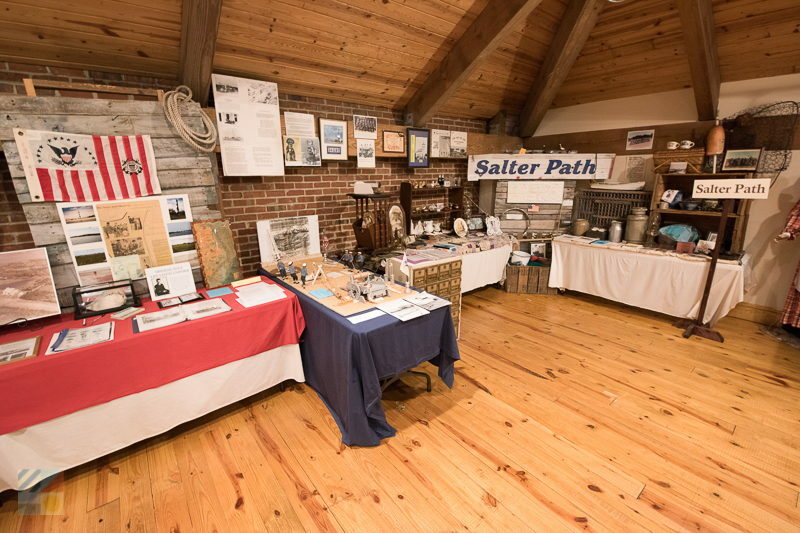 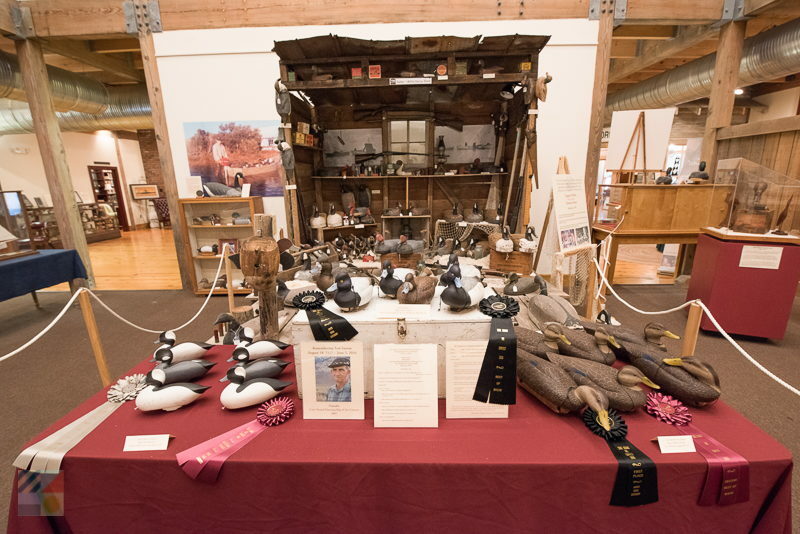 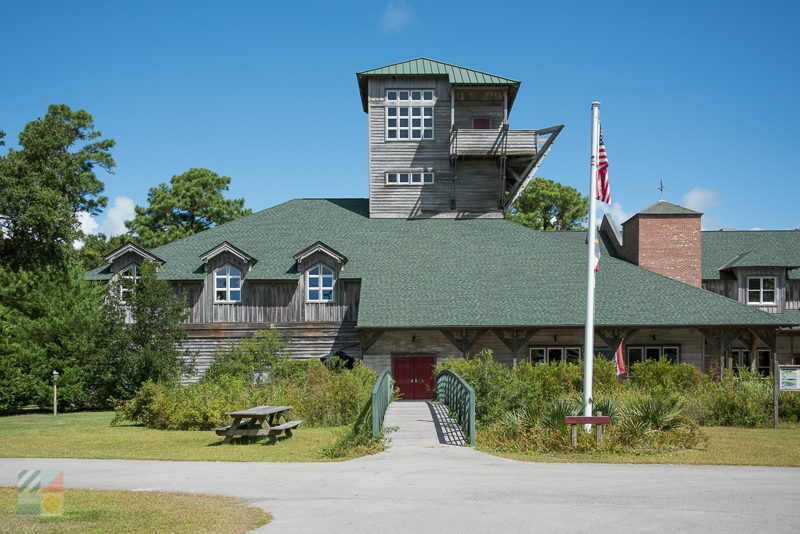 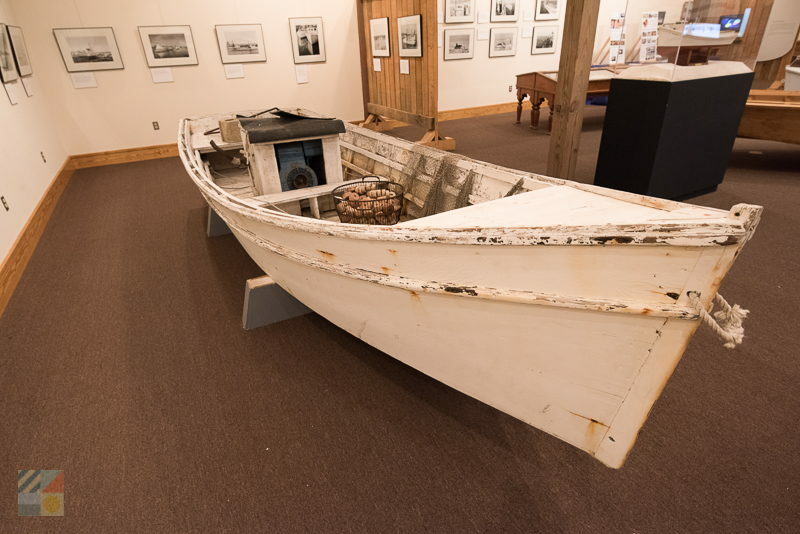 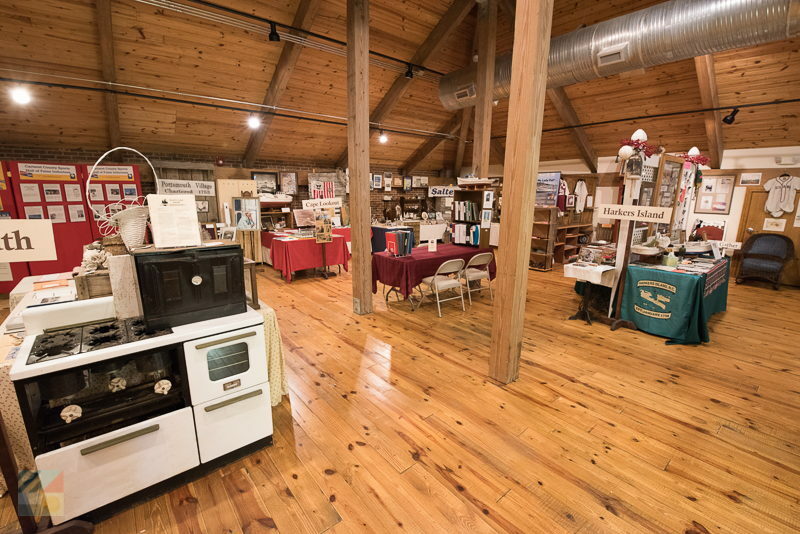 The museum has a wealth of exhibits on display that highlight the region’s main business of boat building and decoy crafting, but which also shed new light on the Cape Carteret’s unique local environment and history. 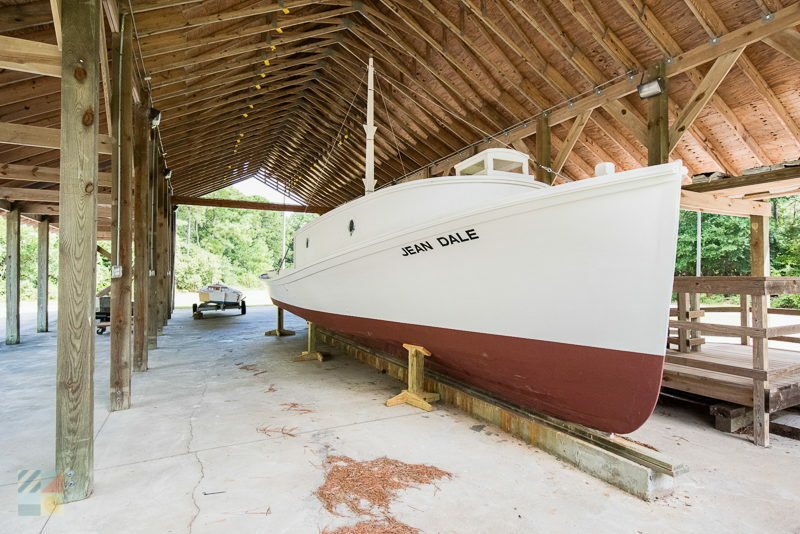 Museum patrons can view the ongoing restoration of the “Jean Dale,” (an ancient wooden vessel that was first built in the mid-1900s), explore a network of interpretive trails that surround the adjacent Willow Pond, or take a tour of “David’s Room” - where a collection of Core Sound decoys can be found, which were crafted by master carver, David Lawrence. 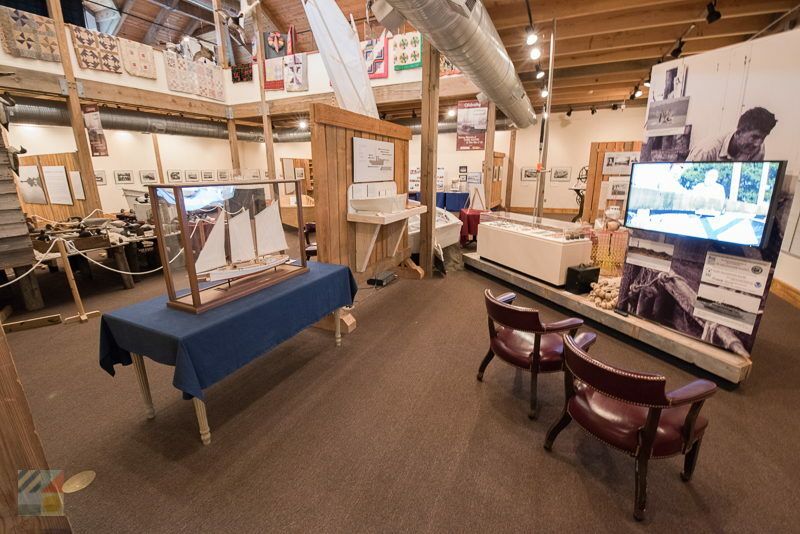 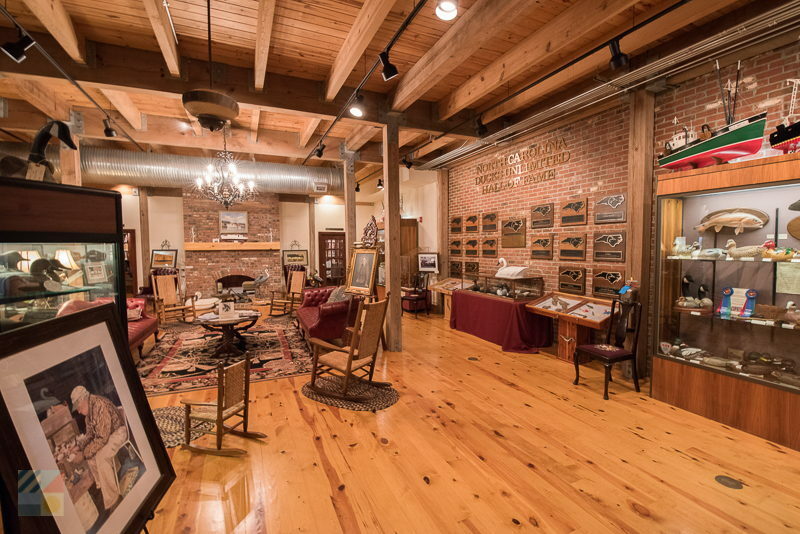 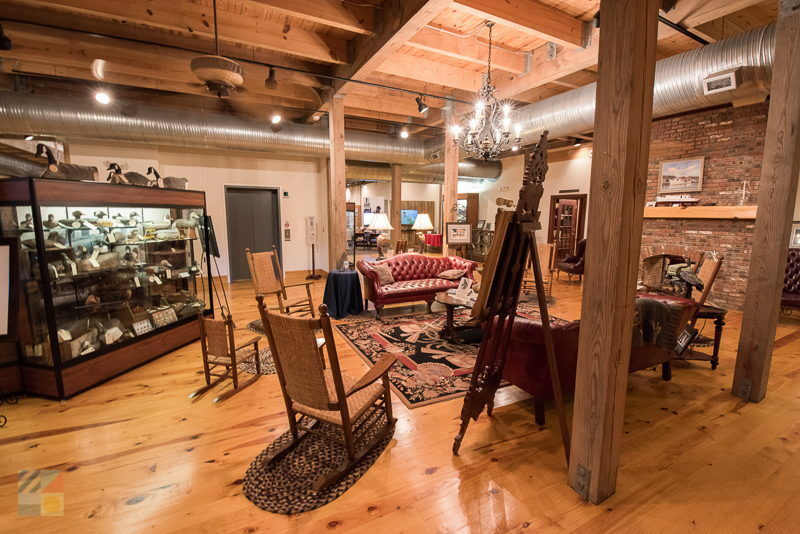 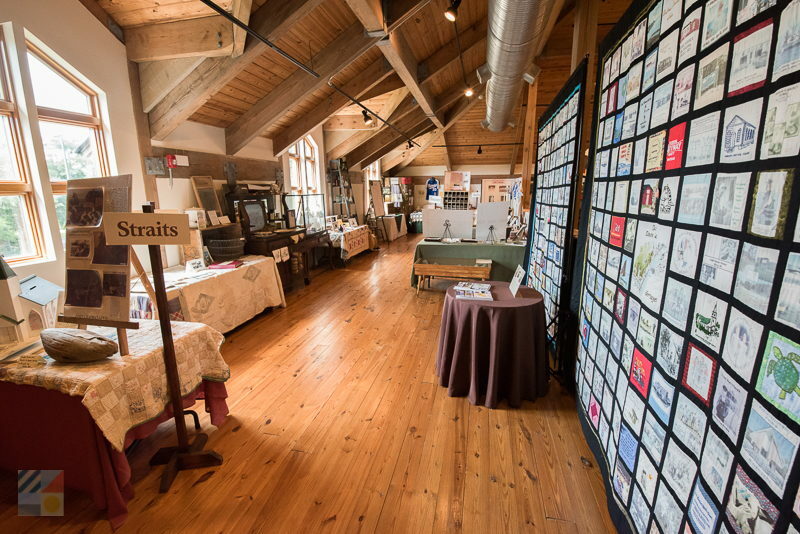 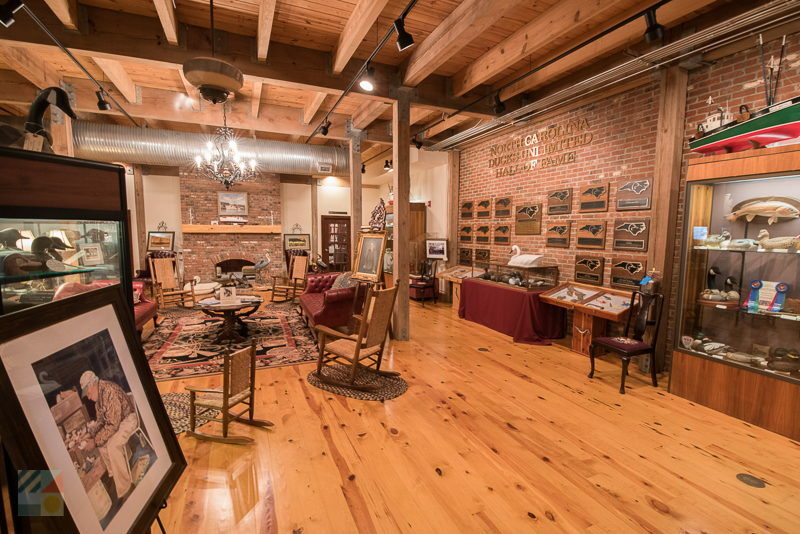 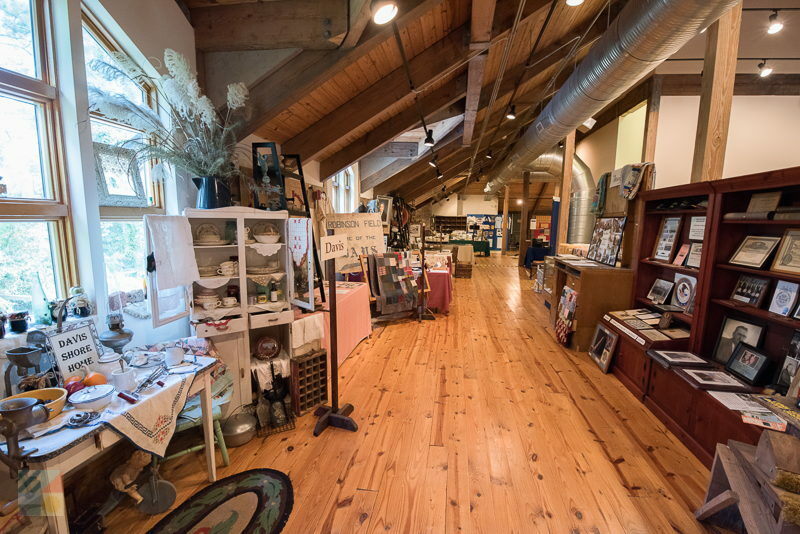 With additional rotating exhibits, which can include everything from local baseball teams to the history of Cedar Island and its surrounding towns, everyone can discover an attention-grabbing chapter or two of the area’s vastly rich history. 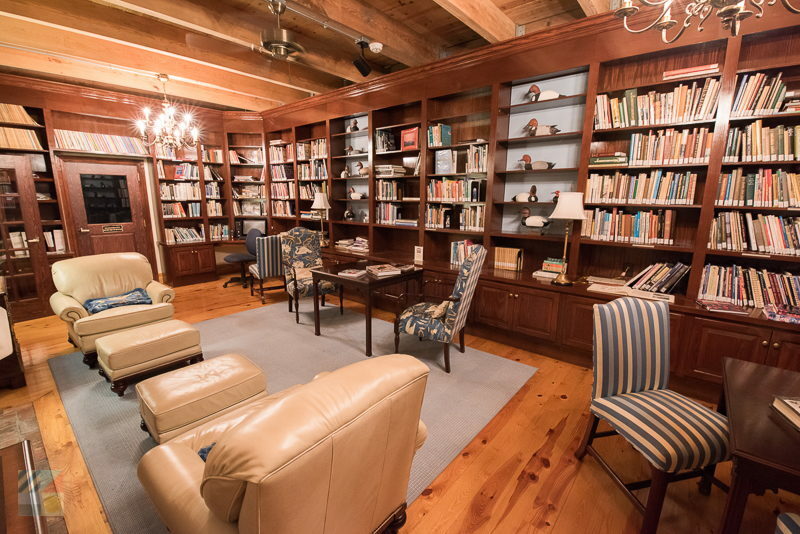 Call 252-728-1500 for current hours.